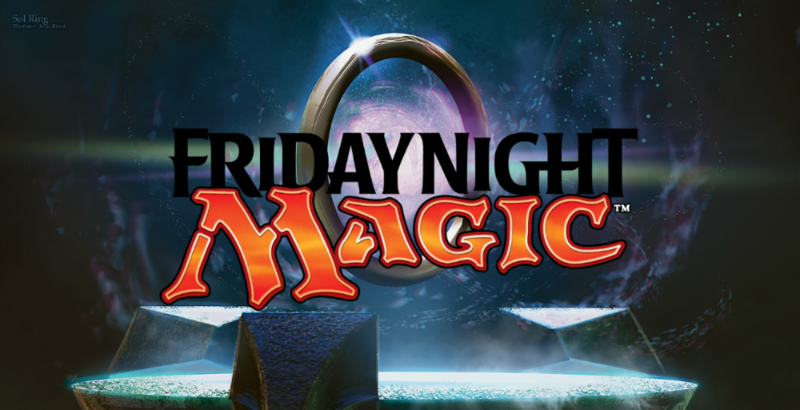 Set to occur the weekend before Prerelease, this event encourages casual fun for new players and easy, league-style Standard play with a participation promo reward. Invite players of all levels to come together to learn and play Magic, say farewell to the previous set, and look ahead to the next exciting release. Reward players who participate in any aspect of your event with one of the promo cards.